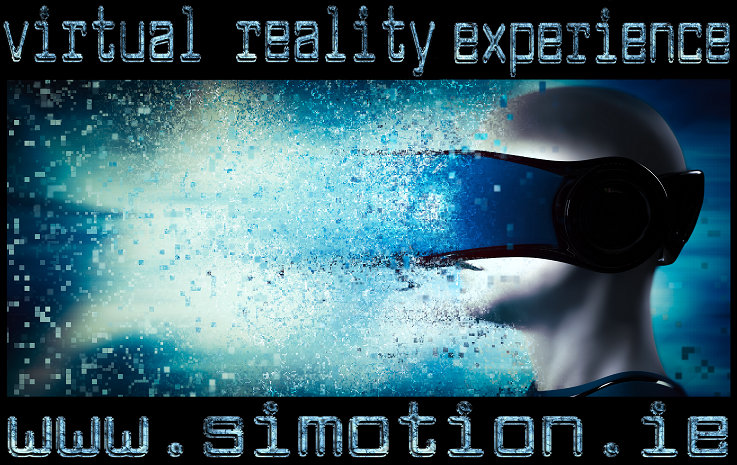 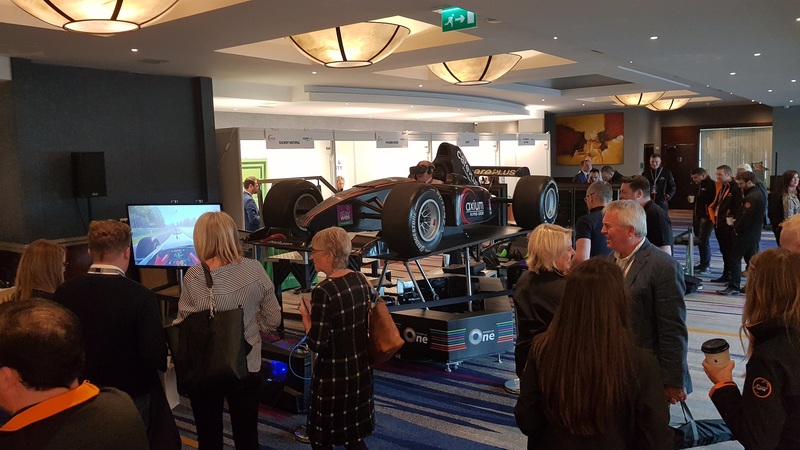 Simotion brings innovative solutions to impress anyone with world-leading 6 DOF (six degrees of freedom) technology developed for the ultimate interactive experience. 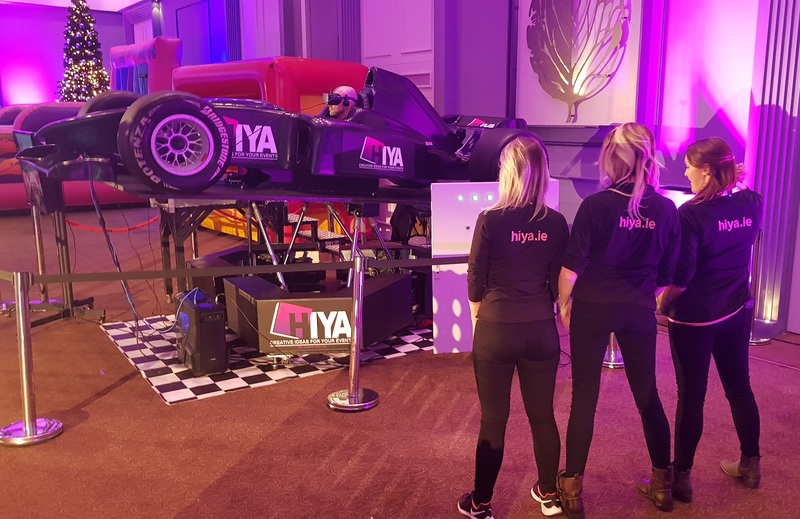 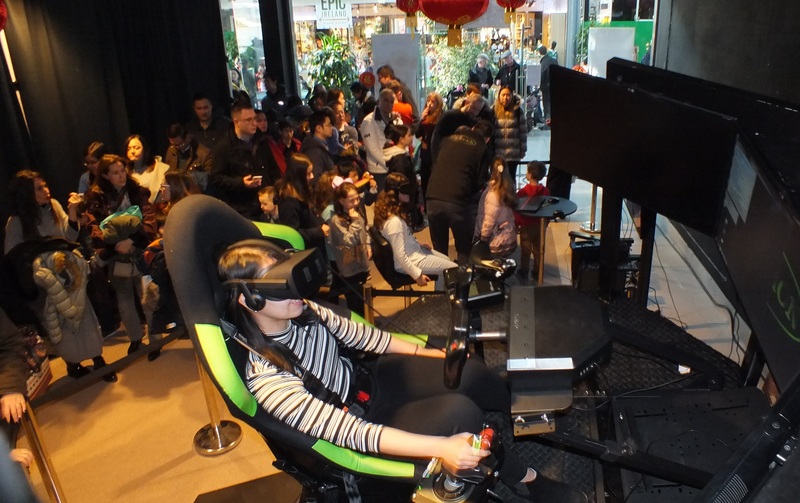 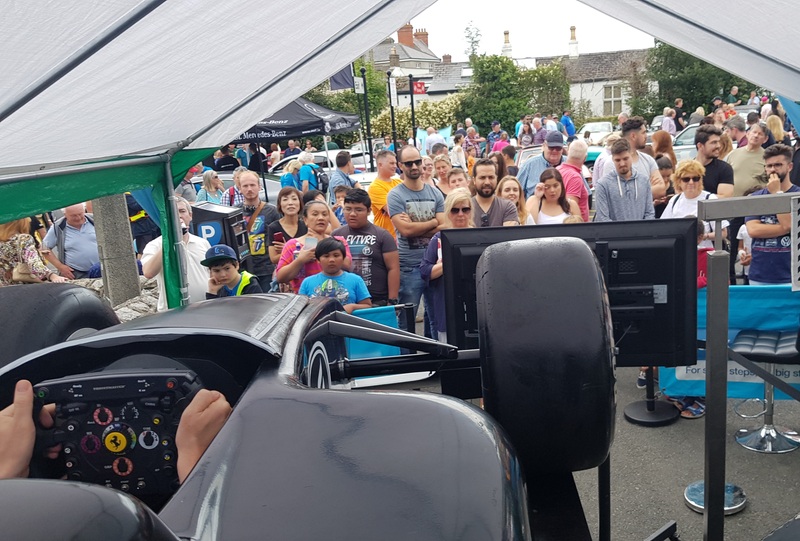 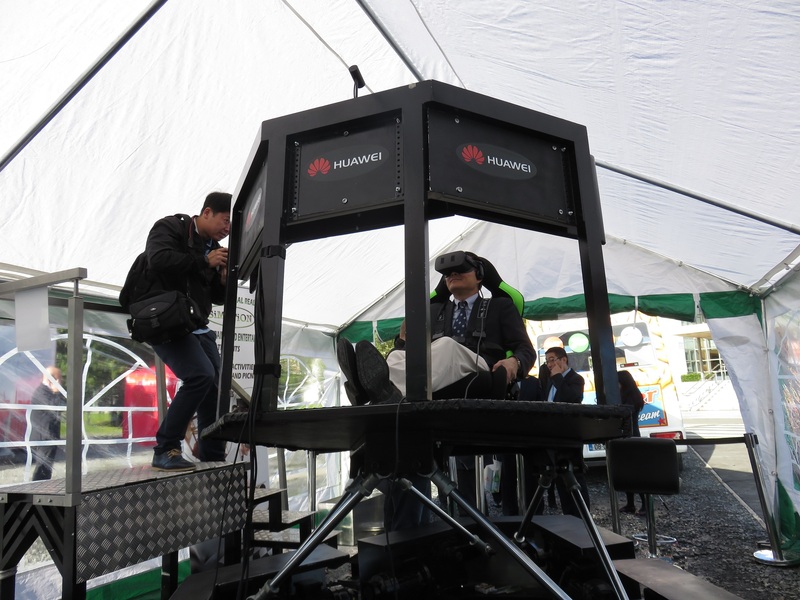 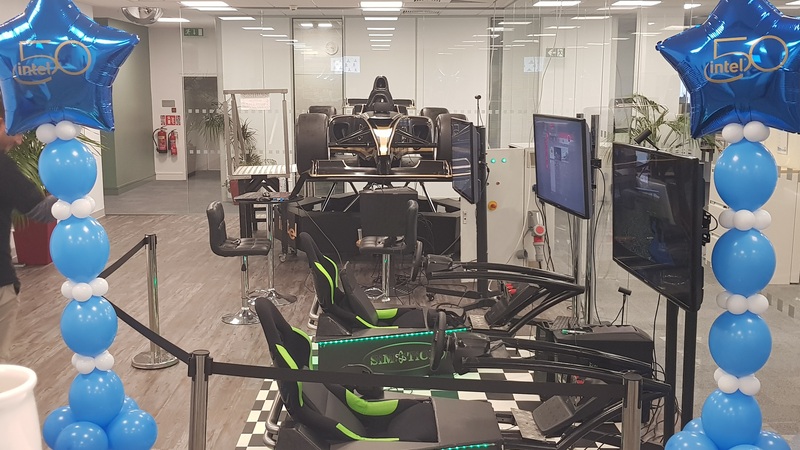 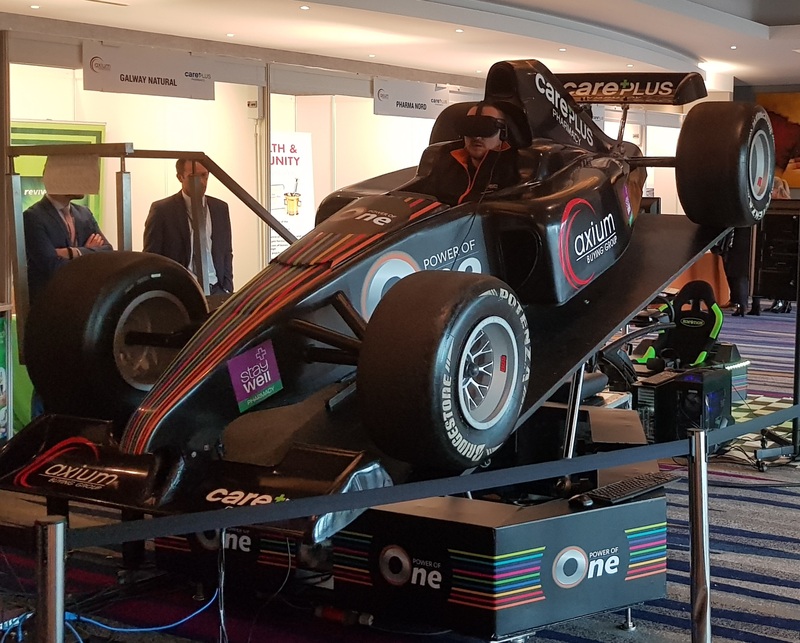 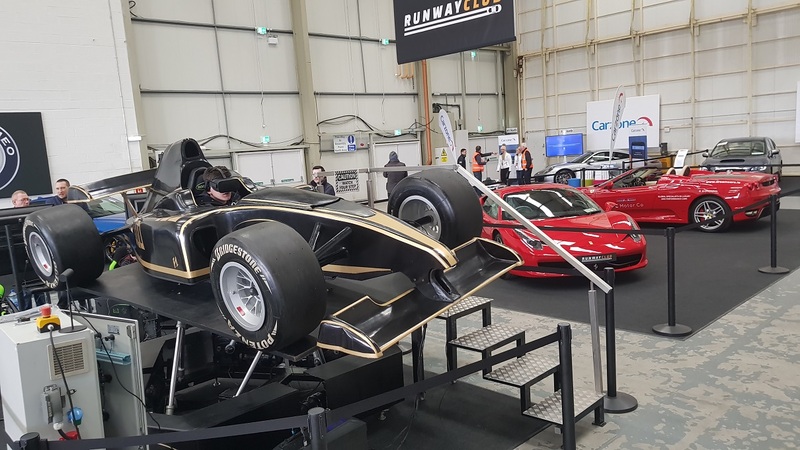 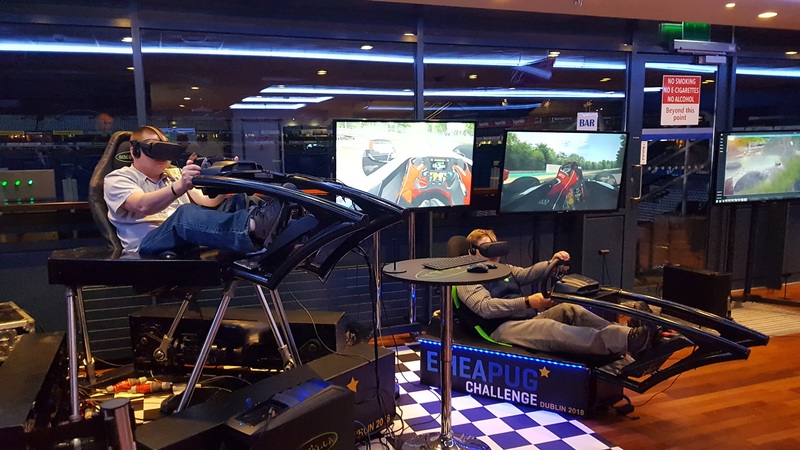 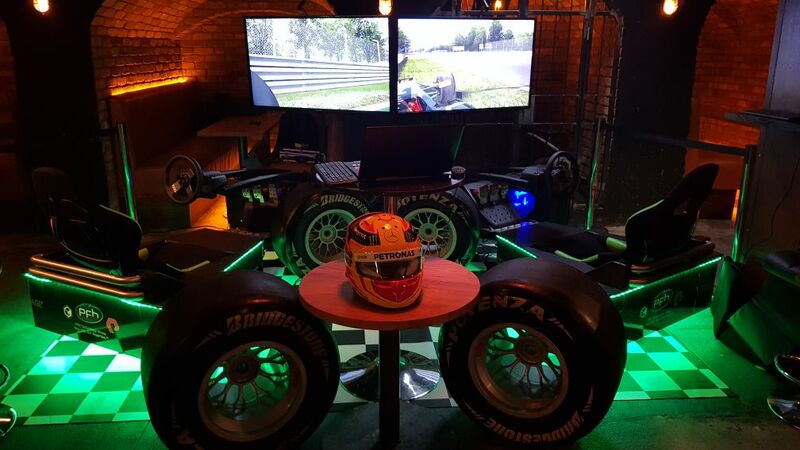 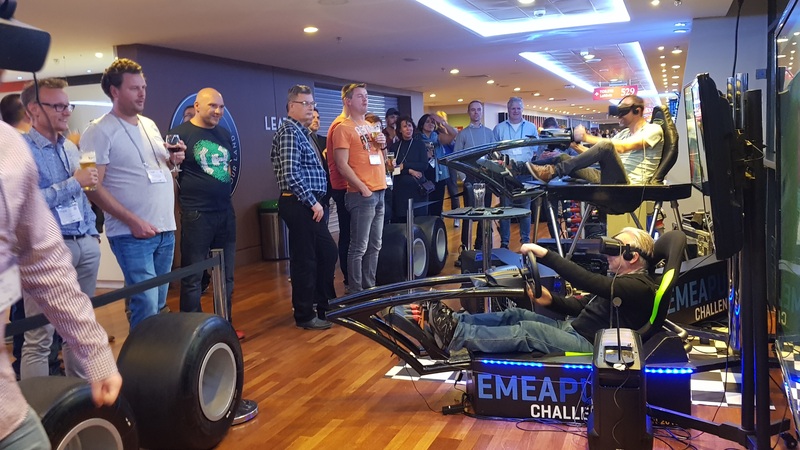 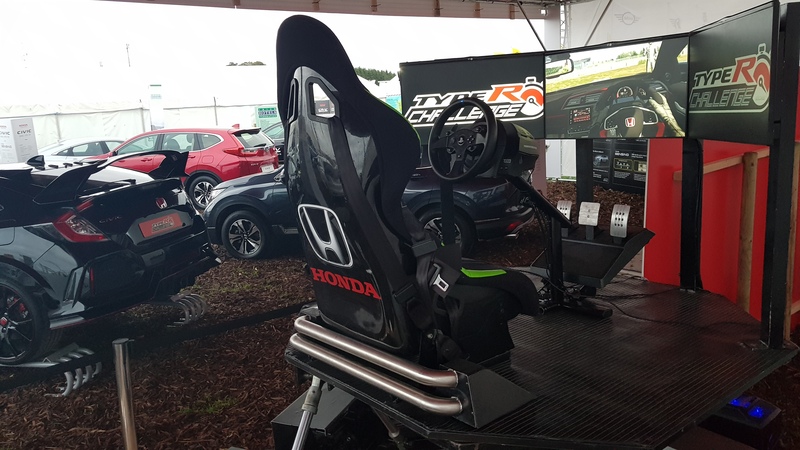 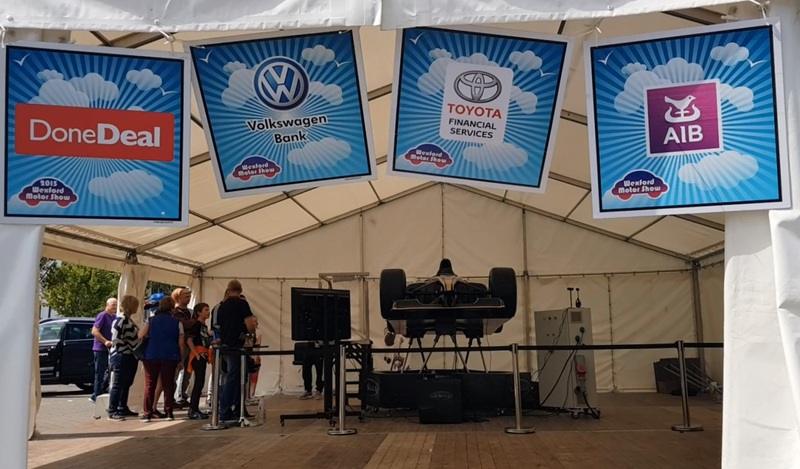 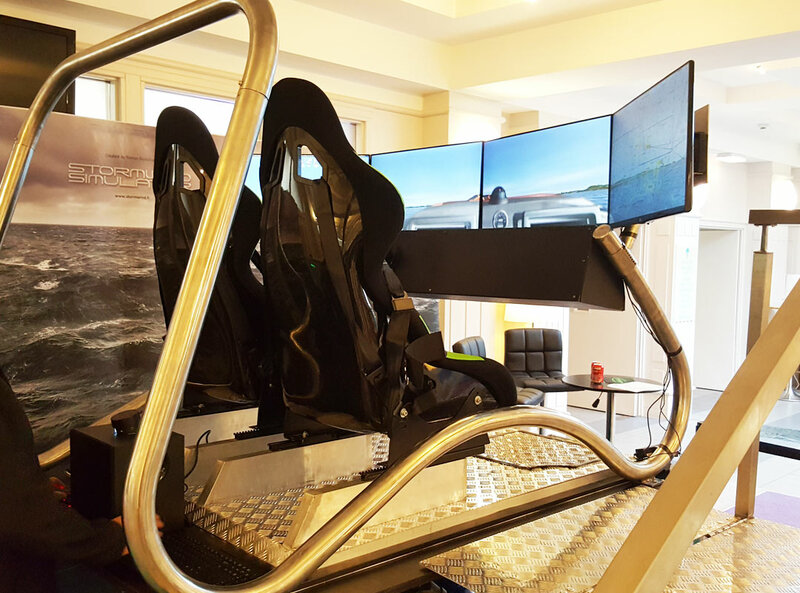 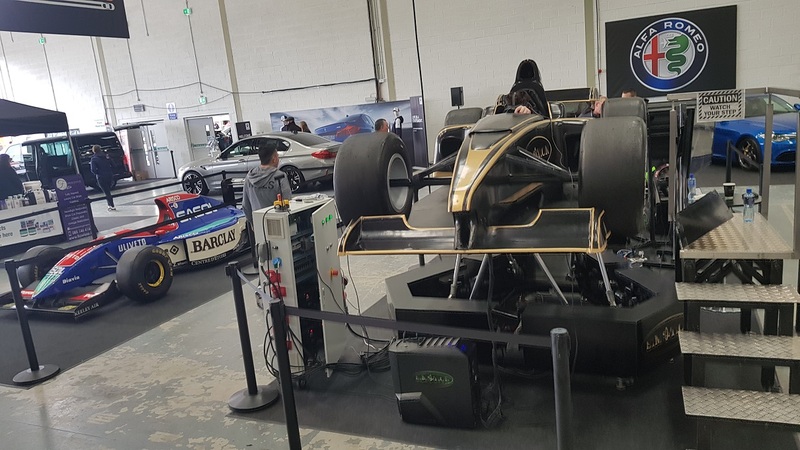 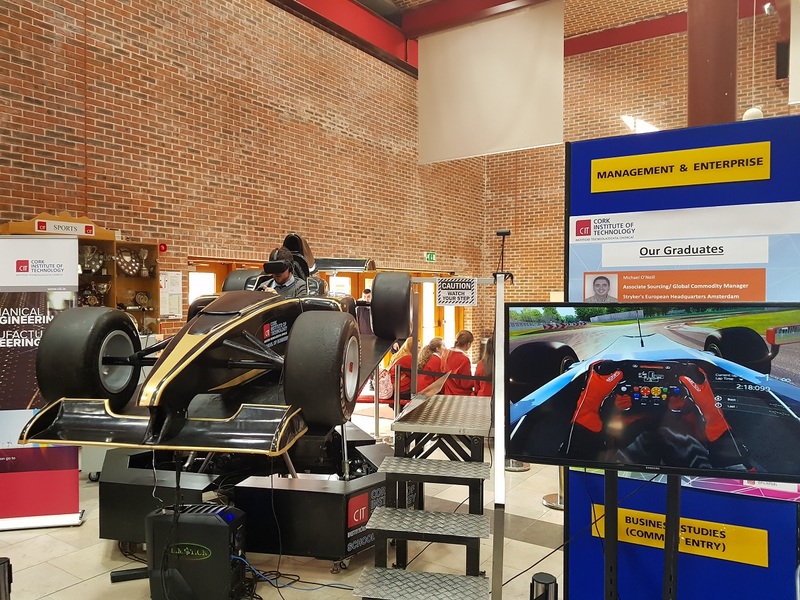 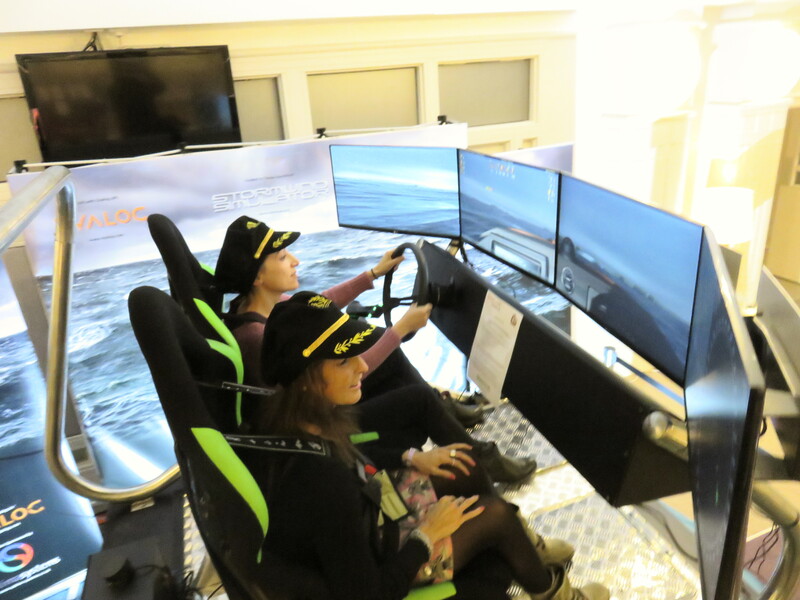 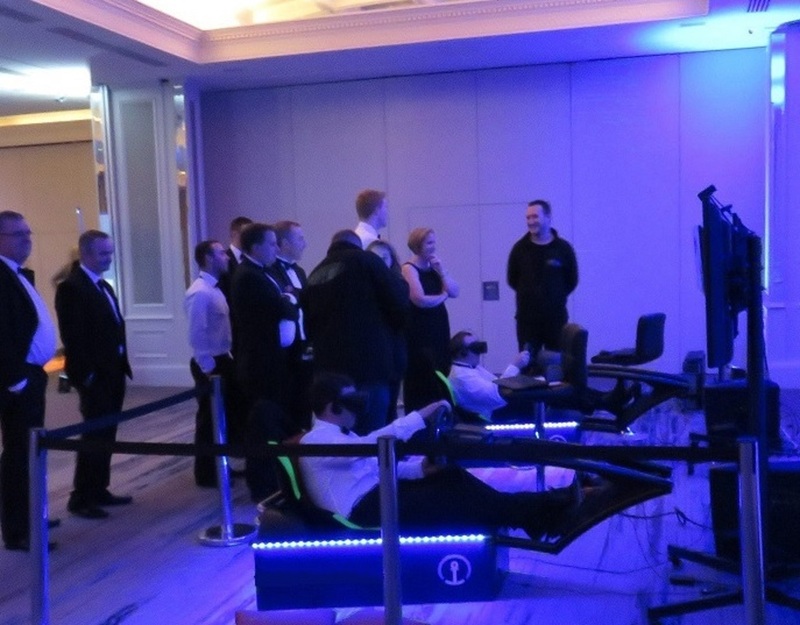 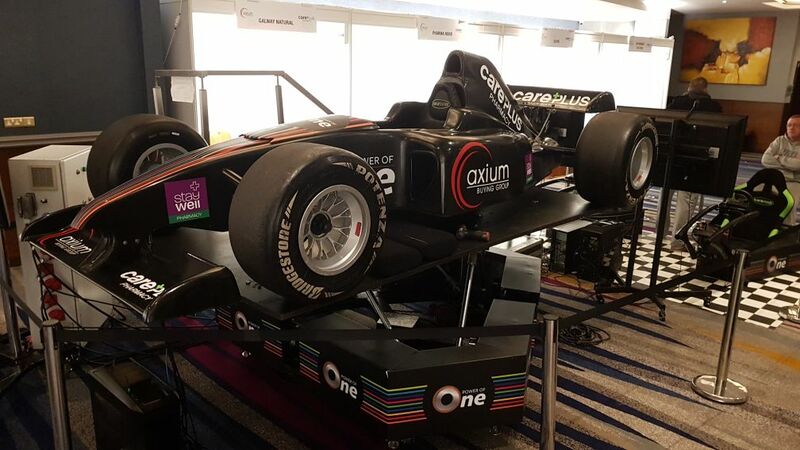 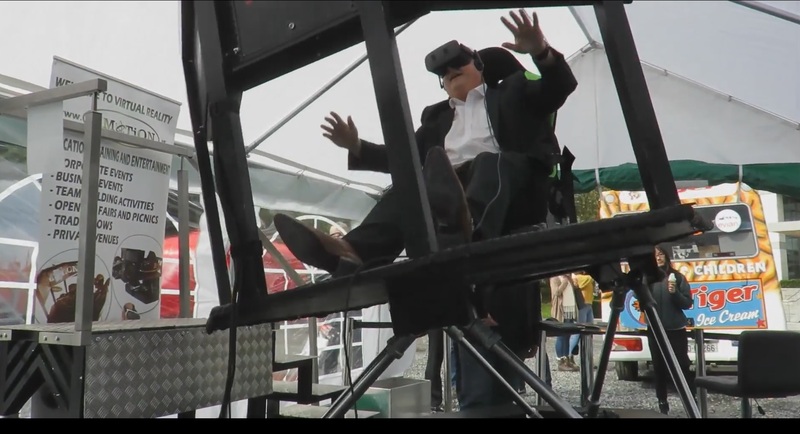 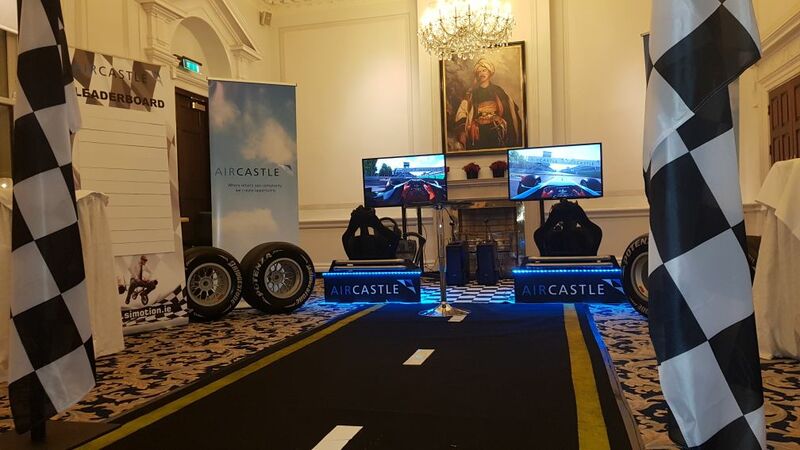 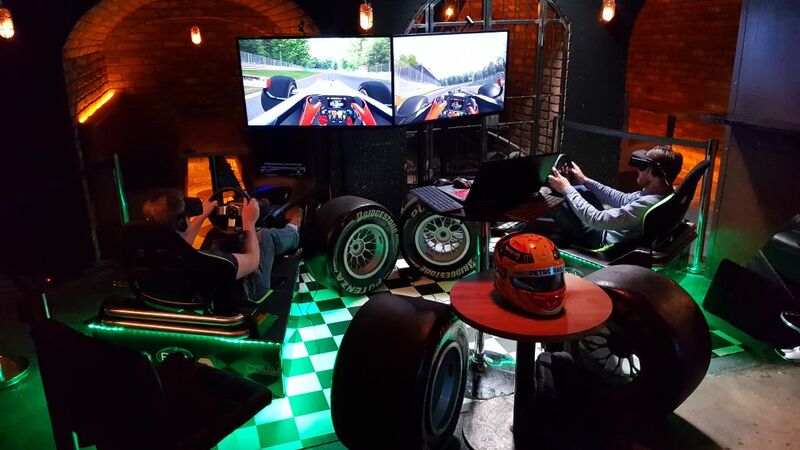 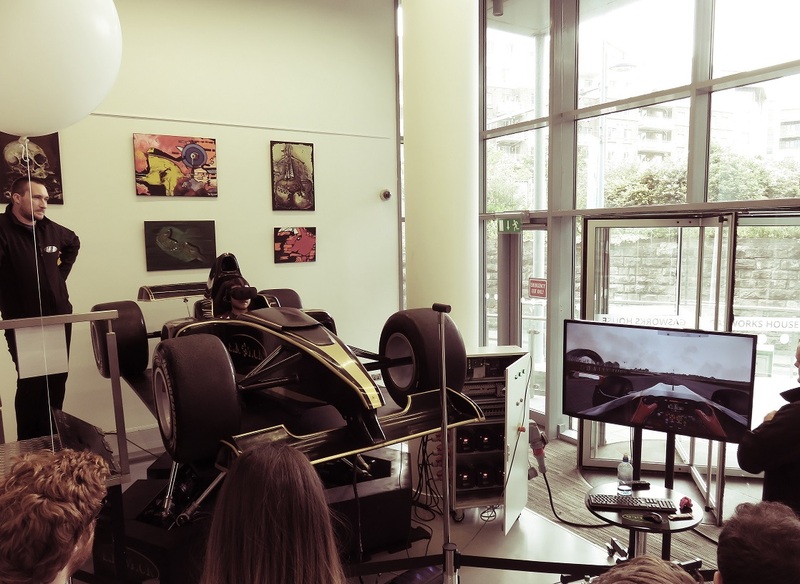 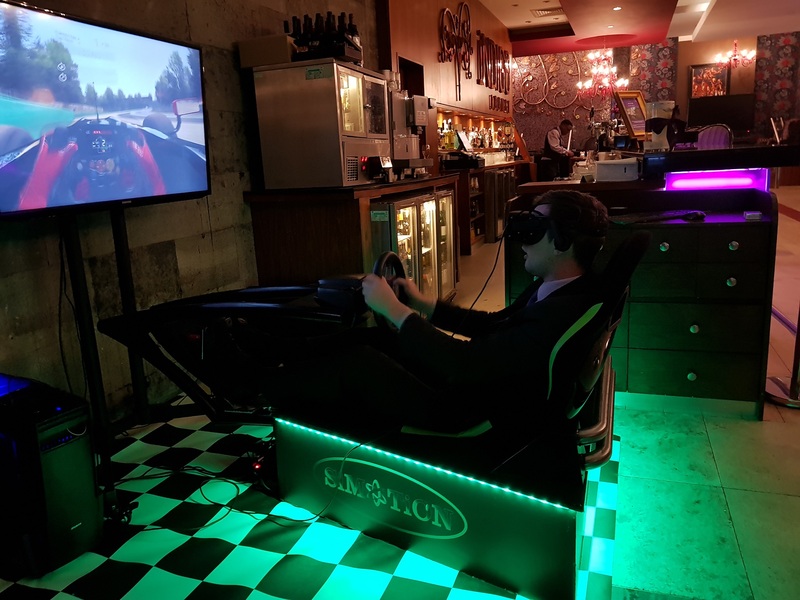 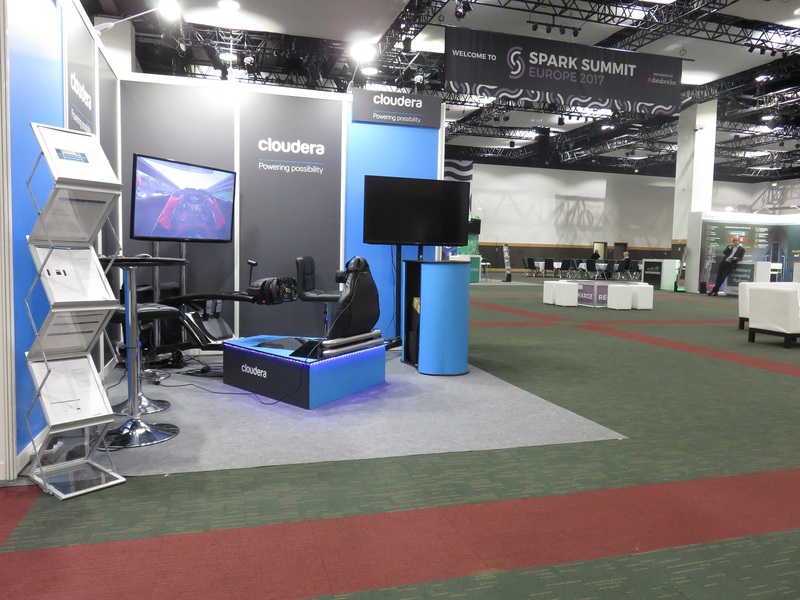 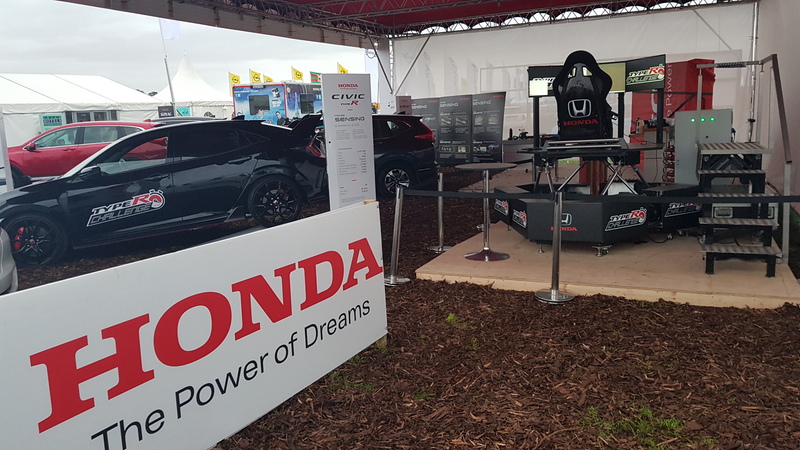 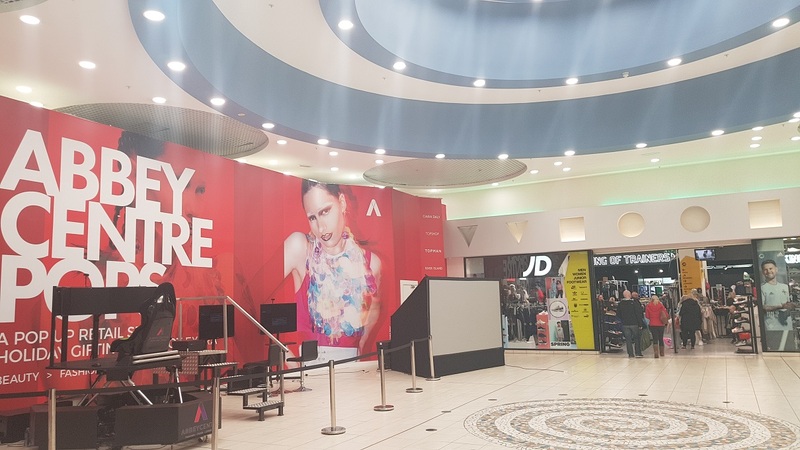 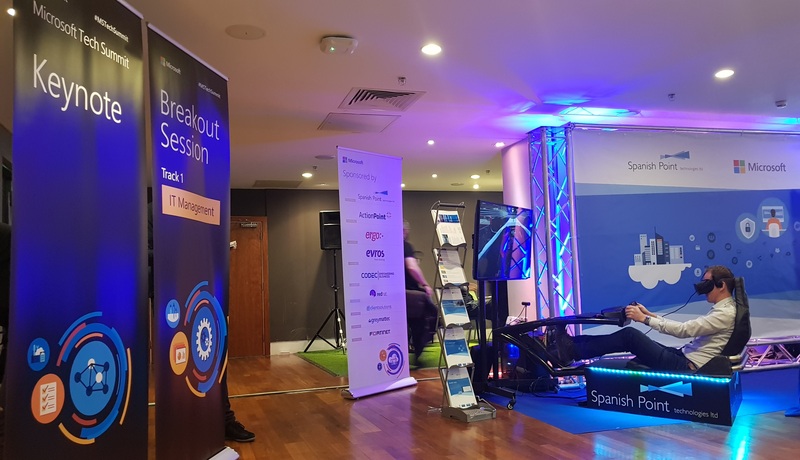 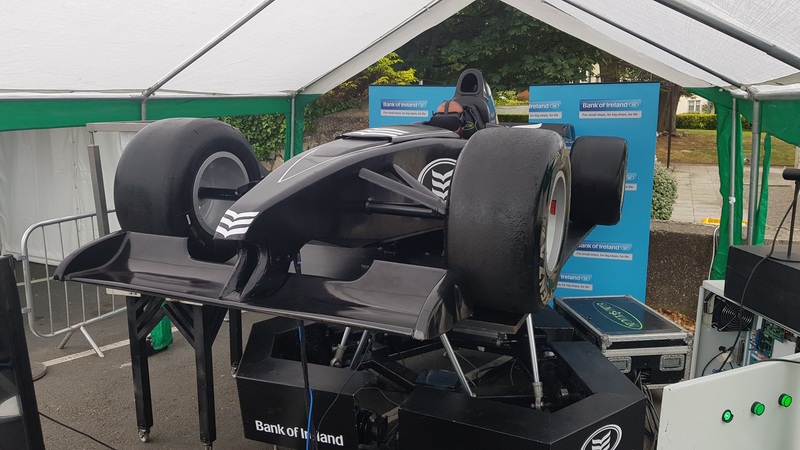 Our professional VR motion simulators can be placed anywhere, anytime you are planning to leave your guests, clients or staff with unforgettable memories. 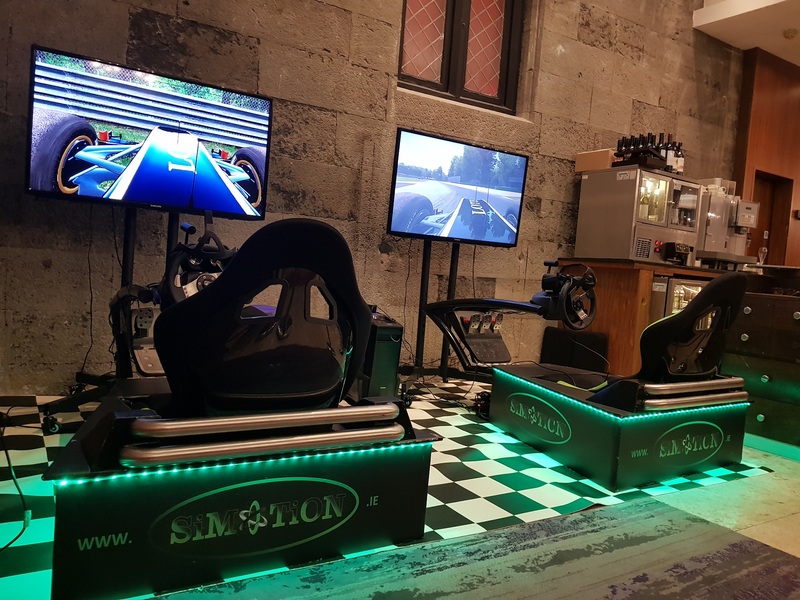 It’s an excellent choice for company entertainment, corporate events, business events and team building events, private parties, open-air fairs, picnics, trade shows or product launch.